One of Camp Io-Dis-E-Ca’s prominent goals is to increase our market penetration within the boundaries of Iowa District East. That’s just a fancy way of saying that we intend to have more summer campers coming from IDE congregations that traditionally have not been heavy users of the Camp. 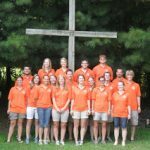 You could say that we’re a pretty good example of the “80/20 Rule”—that is, we get a clear majority of our summer campers from a clear minority of our congregations. One strategy to counteract that imbalance is to develop programs that target the “80-percenters” without diminishing the attention we pay to the loyal “20-percenters”. And, one tactic to help implement that strategy is the focus of this column: our inaugural youth scholarship initiative we’ve named Family’s First Camper. Our intent is to award financial scholarships to campers who come from family units that have never before sent children to Camp Io-Dis-E-Ca. We hope to receive donations totaling at least $5,000 so that we can award scholarships of meaningful amounts to qualifying campers. Ideally, scholarship awards can reach $50 or more for a mini-week camper (3 days, 2 nights) and $100 or more for a full-week camper (6 days, 5 nights). Of course, actual awards will vary depending on the amount of donations received and the number of scholarships applied for, but we certainly will award 100 percent of all dollars taken in. Parents, please be watching for a January 2012 mailing (both paper and electronic) coming to your congregations and to friends of the Camp. The mailing will include posters and brochures formally announcing the Family’s First Camperscholarship fund and how to apply for it. 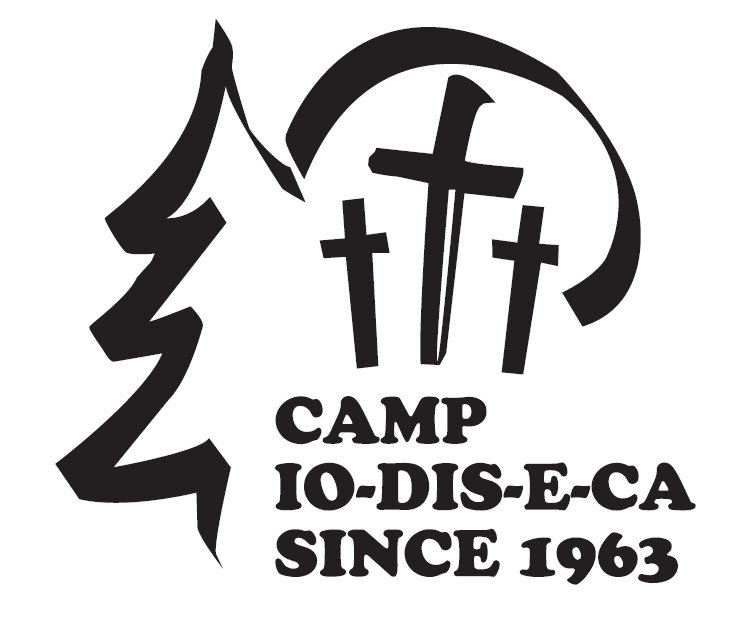 On behalf of IDE and in accordance with Lutheran doctrine and practice, Camp Io-Dis-E-Ca exists to promote and provide Christ-centered education, recreation and inspiration for individuals and groups of all ages. Won’t you help seed this special scholarship fund? To do so, please send a check for any amount to Camp Io-Dis-E-Ca, 3271 Sandy Beach Road NE, Solon, IA 52333. In the Memo line on your check, please write FFC Scholarship so that we can properly record and credit your contribution. 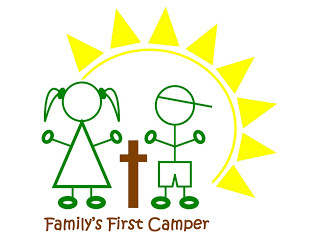 We’ll be happy to accept Family’s First Camper scholarship donations right up through the 2012 summer camping season, but won’t you contribute this month so that we can accurately gauge the scholarship’s revenue potential? Christ’s rich blessings to you all in this beloved season of Advent.